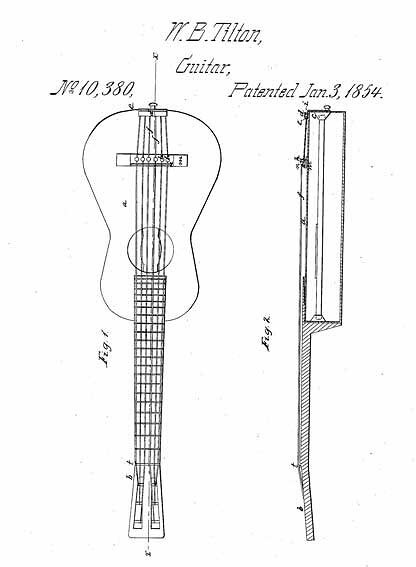 Here's a fine example of patented guitar design. 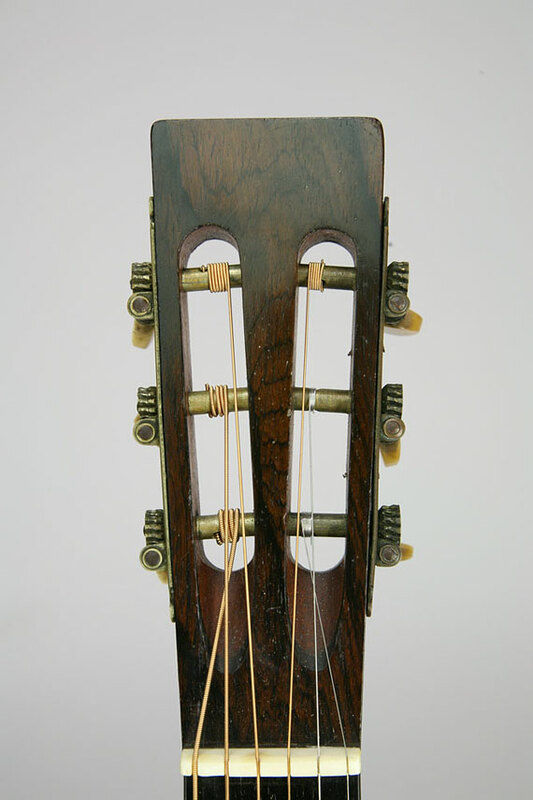 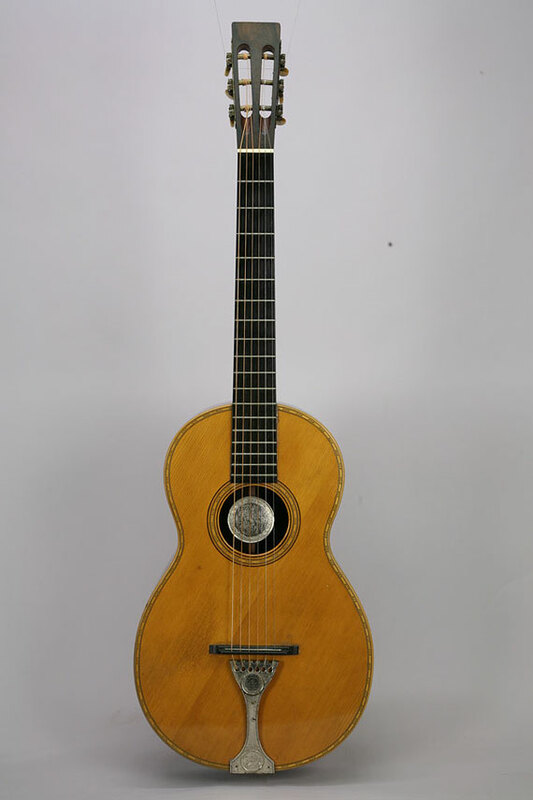 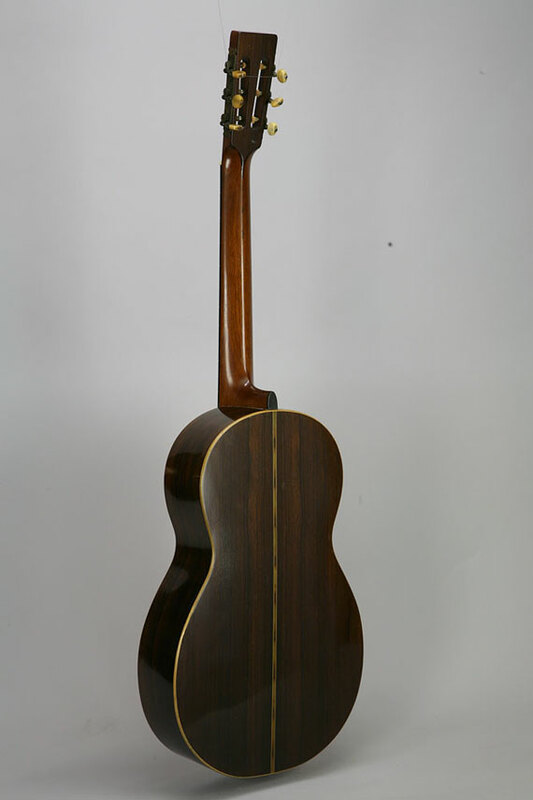 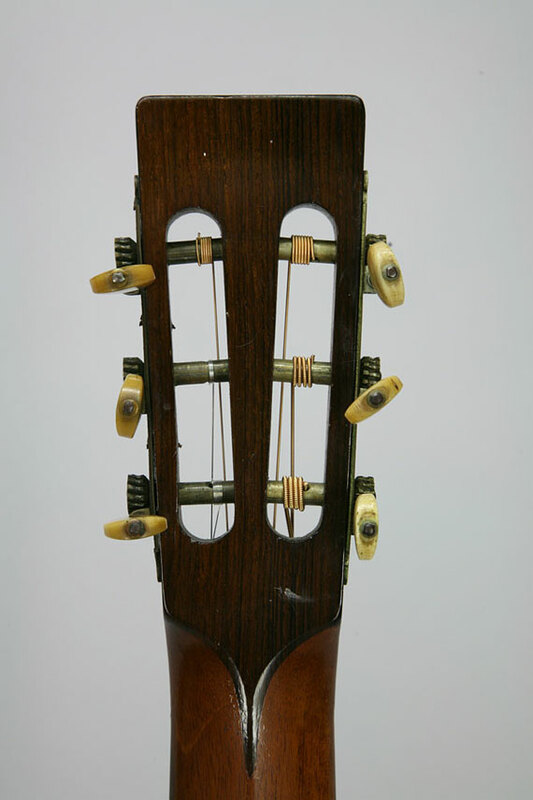 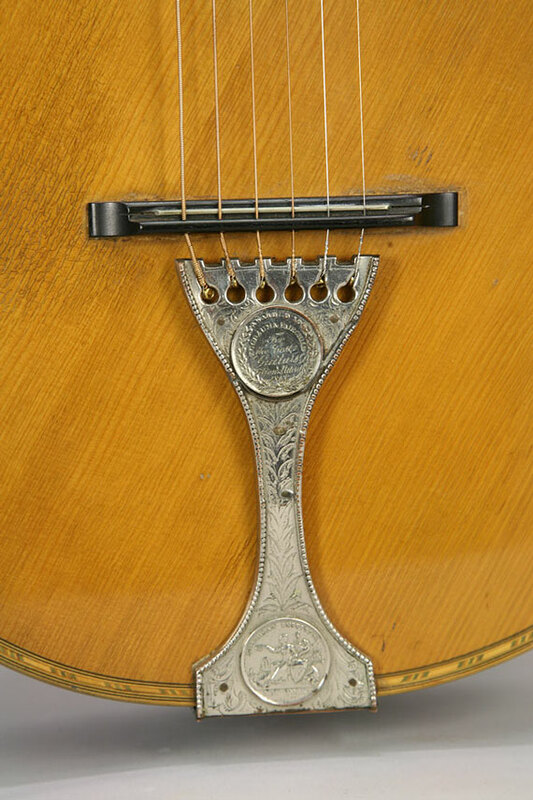 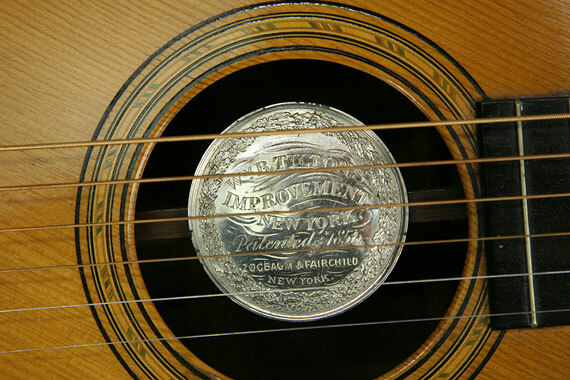 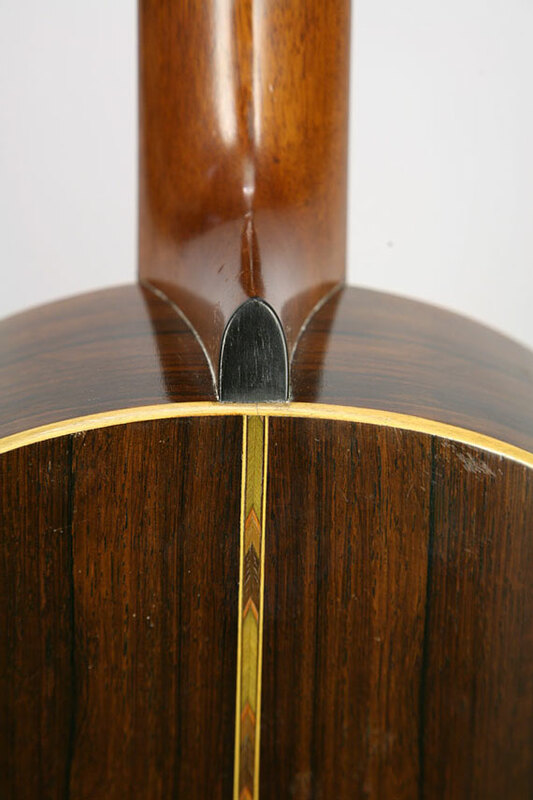 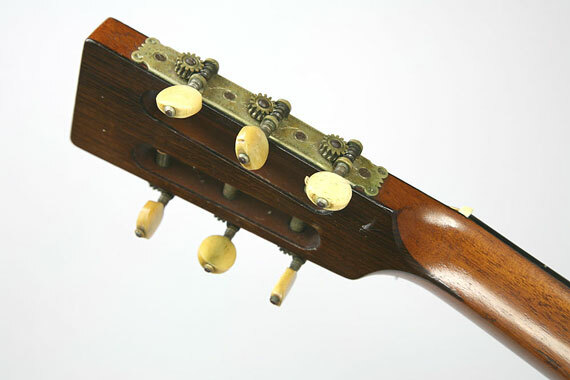 In addition to the longitudinal interior bar, tailpiece and unique bridge, this one sports diagonal top grain. . .